Tonyte, is a dj / producer born in Milan. In 2013 he began his underground project. 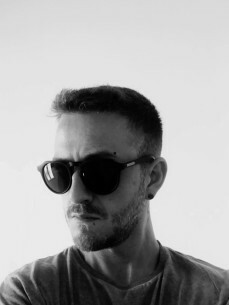 He has produced some minimal tracks at the beginning of his activity, but currently he is making space in the Techno world, in the underground scene, thanks to the partnership with Society Music Recordings in collaboration with Gianfranco Dimilto. With this collaboration, in 2017 he often entered the top 100 Beatport with Techno and Hard Techno tracks.